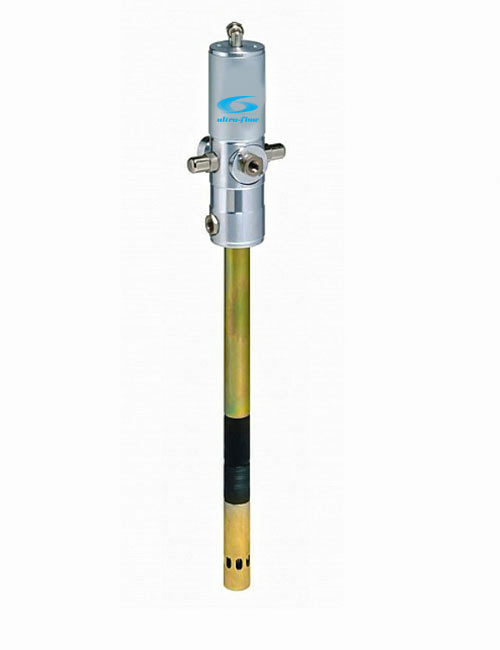 Centralized, pneumatic and manual pumps. 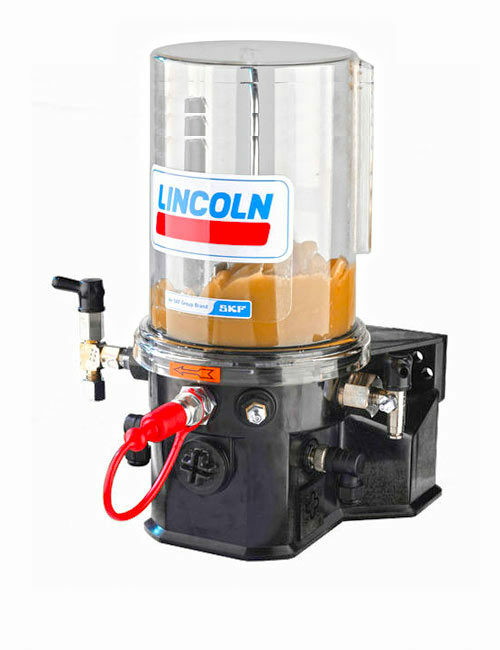 Centralized grease pumps for progressive automatic lubrication systems available for Lincoln and SKF progressive lubrication systems. Unrivaled quality, these products are a proven technology to increase productivity and decrease machine downtime. Lincoln Quicklub and SKF Multiflex have become the industry standard for centralized progressive automatic lubrication systems. Available for use in most industries, therefore offering a wide rang of tailored applications. 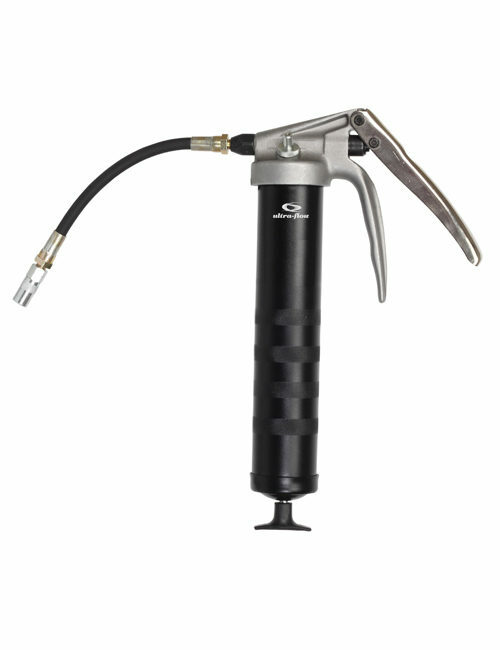 Pneumatic grease and oil transfer and distribution available. We are proud to stock the Raasm, Ecodora and Graco product families. Ultra-Flow utilizes the above products in automatic lubrication machine design in engineered solutions to a range of industries to offer the best quality, tailored solution.